Music Reports (MRI) helps songwriters collect mechanical royalties in the USA. 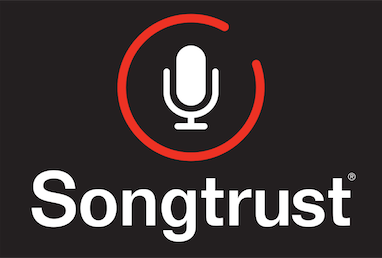 Their service allows musicians to better track and manage their music rights, licensing, and royalties. The company was originally established to enable local television broadcasters seeking alternatives to the rigid blanket licensing structures offered by BMI and ASCAP. As a result of this rigid structure, Music Reports developed an administration service that allows television composers to license their works to television stations directly, pursuant to a collection, music usage information, processing of television station schedules and revenues, and automated report preparation and submission to the PROs of specific, granular music usage information. The company undertakes music rights clearances, licensing and accounting for digital and background music services such as Amazon, Deezer, Flipagram, Microsoft, Pandora, iHeart Media, PlayNetwork, SiriusXM, Slacker, SoundCloud, and Tidal.